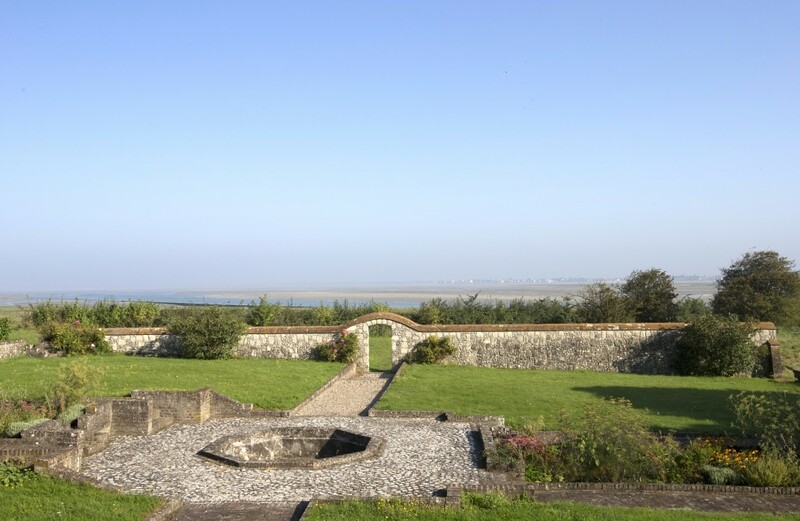 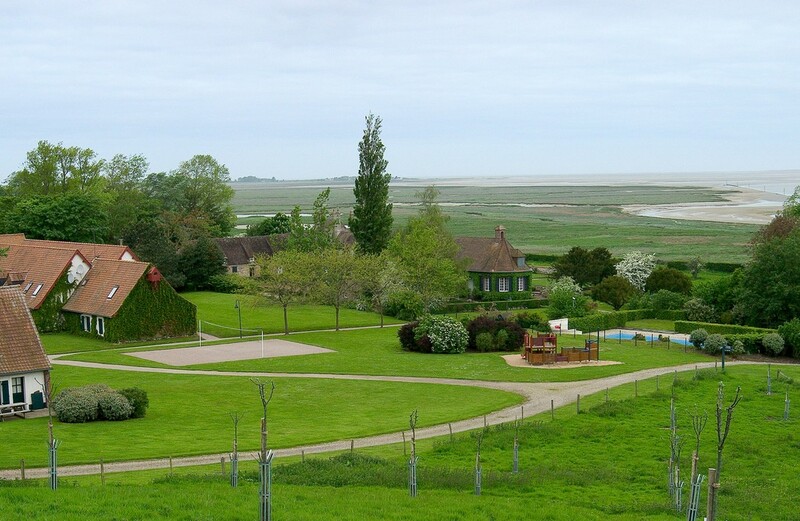 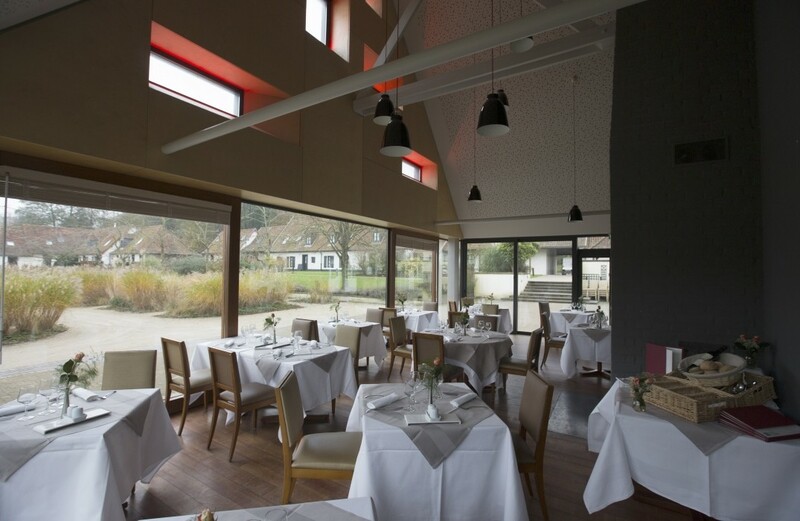 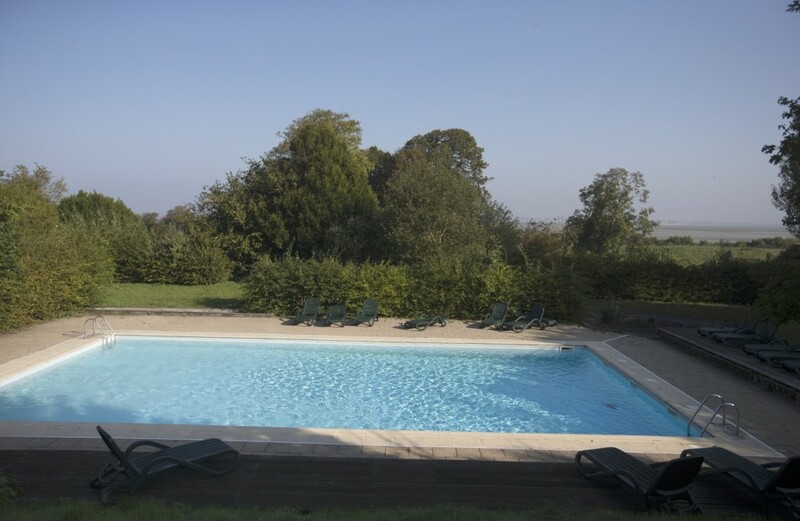 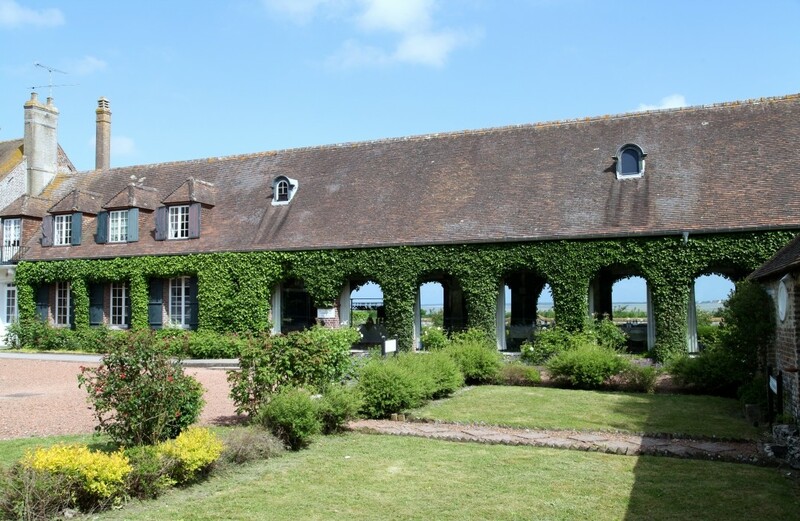 5 mins from St-Valery-sur-Somme, a mediaeval town, you will discover the Résidence du Cap Hornu in grounds covering a dozen hectares, in the heart of Somme Bay. 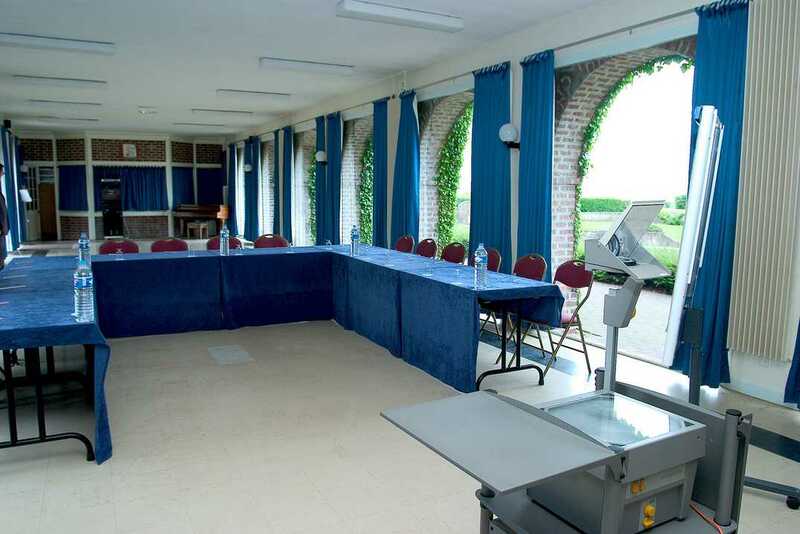 Tradition and modernity blend to bring you comfort and service for your seminars, congresses and study days. 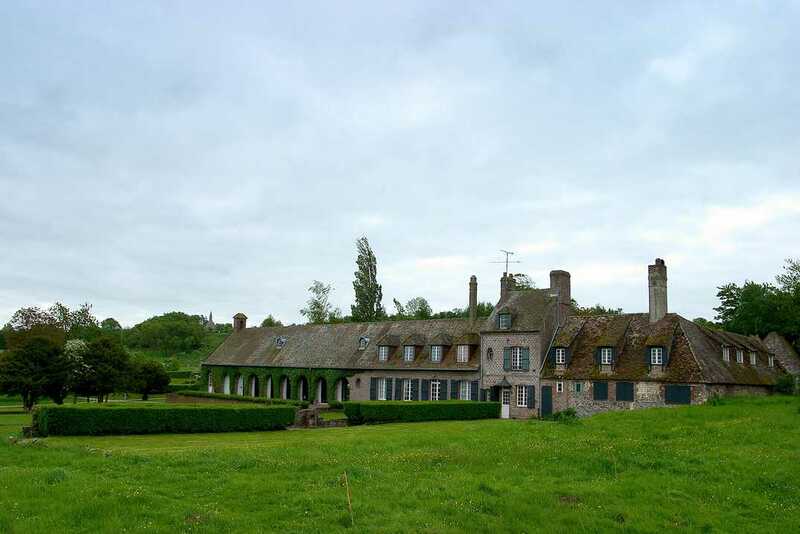 The turn-of-the-century manor house comprises 6 rooms.